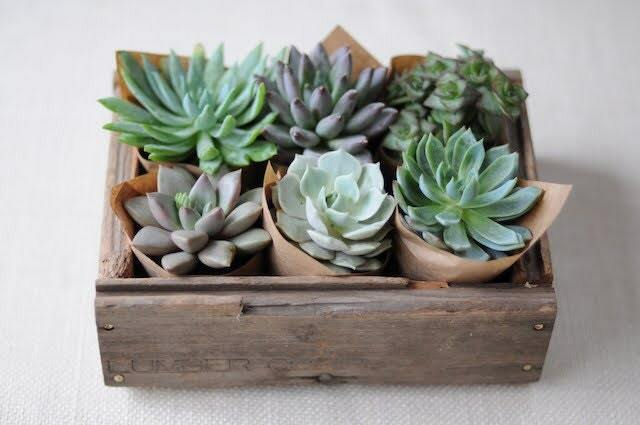 Today we bring you a simple DIY to make your own succulent centerpiece. We hope you enjoy! 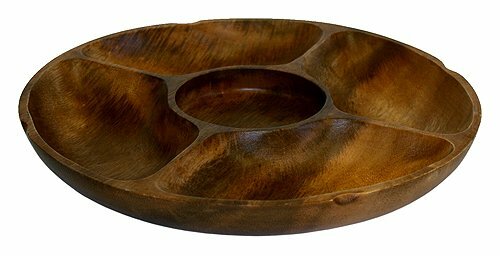 The first thing you need to do is find a chip and dip platter. More creative platter organizations will lend for more creative centerpieces. We personally love this one. Learn more about the psychology of color. Start by removing your succulents from their plastic store pots. Loosely organize them in your chip and dip platter until you achieve the setup you would like to plant. If you would like to include some type of drainage, now is the time to drill a few small holes in your chip and dip. Make sure they aren’t too big for soil to fall through. Pack the bottom of with a light layer of soil. Add the plants taking caution if you have chosen to plant cacti. These can be sharp! Finish out your project by filling in the soil gaps. Press down firmly on the soil where possible, but try not to squish too hard so that they plants can’t breathe. And that’s a wrap! What do you think about this DIY? Simple enough, correct? Let us know how it worked out for you with a comment. Don’t be shy!